My adventure with Flash Player had started back in 2002 when I’ve explored the capabilities of this platform for the User Interface prototyping at Philips Research using Flash MX components and ActionScript 2. 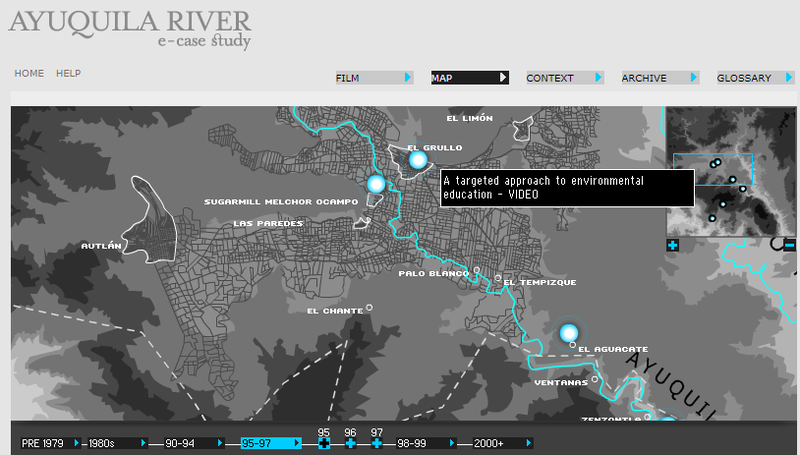 One of my first commercial work was games development together with Sean Wood using Flash lite development for one Japanese mobile operator, later we’ve done together interactive maps app for Ayuquila river basin area for United Nations University. My interest into the development of UI components using Flash platform had led to my collaboration with Judah Frangipane on Tree component with Drag and drop support. Later I worked with Dmitry Leader on Re:mark application to be used by mentors for adding remarks to the reviewed documents, early days of the company that is now known as Grammarly. Then we played with an idea on building audio player in Flash for ukrainian mobile operator Kyivstar and Anton Antropov. In 2005 a group of ex-employees from Macromedia and Microsoft had established an startup in intriguing Ukraine to build on Web an user customized application built in Macromedia Flex 1.5 and later Adobe Flex 2, that’s how I did open an new chapter in my life with Flex UI framework. I’ve spent with Flex UI framework almost 10 years of my development career, did a few talks at Ukrainian Flash User group, open-sourced InputAssist component, but after Adobe decision in 2011 to abandon the future development of Flex framework it become obvious that sooner or later every seasoned Flex developer has to move on. Yes, we will say the final goodbye to Flash player runtime in 2020, but Web and UI interfaces will remain with us till the very end of our professional life. v.0.15 update for InputAssist component – Flex 4.5 SDK Ready! reisan on v.0.15 update for InputAssist component – Flex 4.5 SDK Ready!